The state of California has over 840,000 registered motorcycles, more than any other state. With a number of roads deemed inviting for motorcycle riders throughout central and southern California, it makes sense that they also have the highest number of motorcycle crashes in the nation. Motorcycle fatalities related to crashes or accidents in California raised 11% from 2015 to 2016. 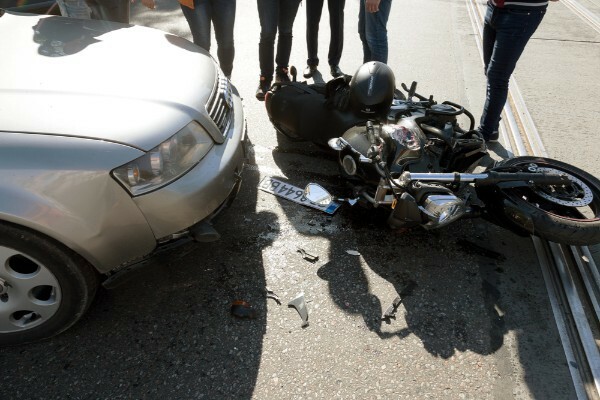 These crashes can leave a surviving rider with serious spine injuries causing paralysis and head injuries resulting in Traumatic Brain Injuries, or TBI. You?ll need a good local attorney to navigate the facts of the accident, deal with the authorities, paperwork and the insurance companies. Your attorney should leave no stone unturned in protecting your rights to compensation. We will look at medical records, reports and get to the bottom of who was responsible. If it is determined that another party was responsible for the accident and the death of your family member, you may be entitled to payment for damages incurred for medical, burial, property, and lost income damages. In some cases, the family might also be entitled to compensation for loss of relationship, support, care or parental guidance. The Maison Law Firm is there for motorcycle accident victims as well as for the families of those killed in a motorcycle crash. There is no fair compensation for the inability to walk or the death of a loved one, but seeking some compensation for the pain and suffering, expenses can help a victim and/or their family cope. Contact us right away if you or your loved one was involved in a motorcycle accident. We will help determine if you have a claim, and then walk with you through the litigation process.